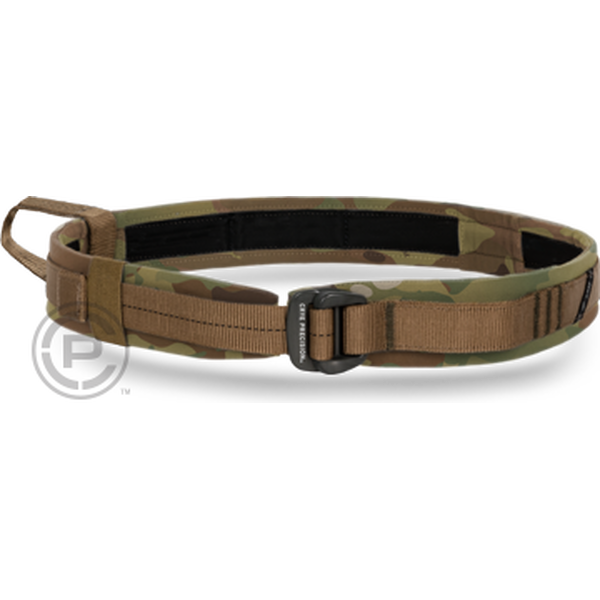 The Crye Precision LRB™ is a stable and comfortable load-rated belt. It works great as a duty belt, a gun belt, and/or a gear belt. Independently tested to meet the static and dynamic strength requirements of EN 358 (fall prevention test standard). 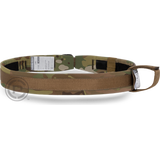 This belt is flexible for comfort but sturdy enough to support a holster and other heavy gear. 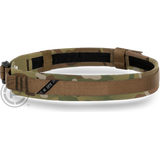 Wear alone, or over our MRB™ INNER BELT or use as an insert in our MRB™ OUTER COVER. Low-profile molded VELCRO® hook on inner surface mates securely to any VELCRO® loop belt. 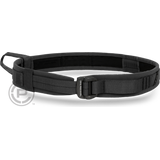 With the included LRB™ FLOATING LOOP, you can attach a restraint to virtually any point along the belt, making it an ideal choice for aerial platforms. 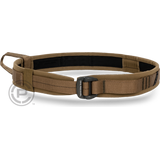 Add the optional LRB™ LEG LOOPS and you have a mountaineering harness tested to the strength requirements of EN-12277. Made in the US from US materials. 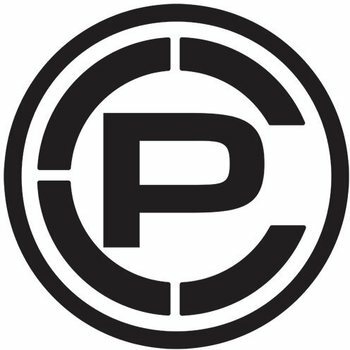 Critical use and safety warnings are contained throughout the operator’s manual. Failure to adhere to these use and safety warnings may result in serious injury or death.